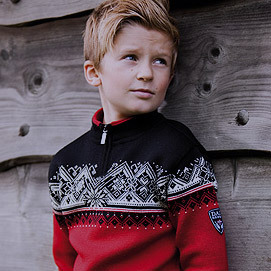 One of the best known Norwegian designs in a skinsoft kids version! 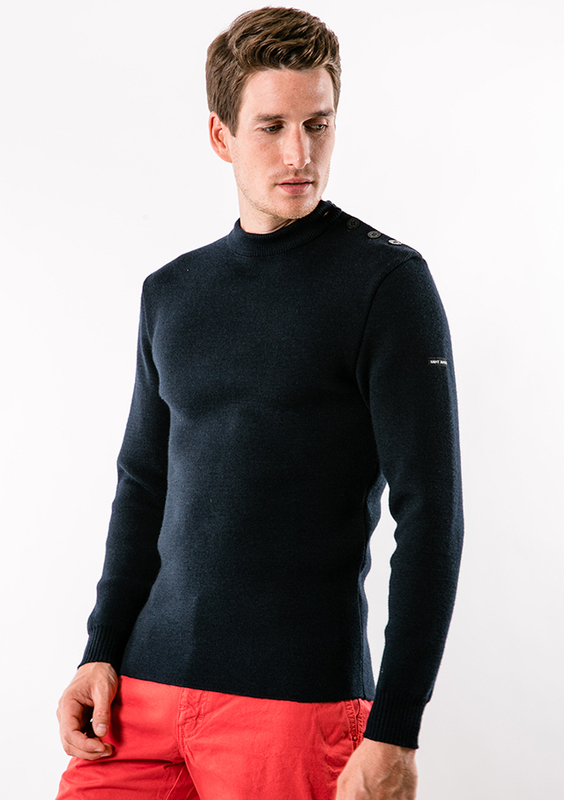 Cortina is a re-launch of our first official Olympic Sweater, originally made for the 1956 Winter Olympic Games in Cortina d’Ampezzo. 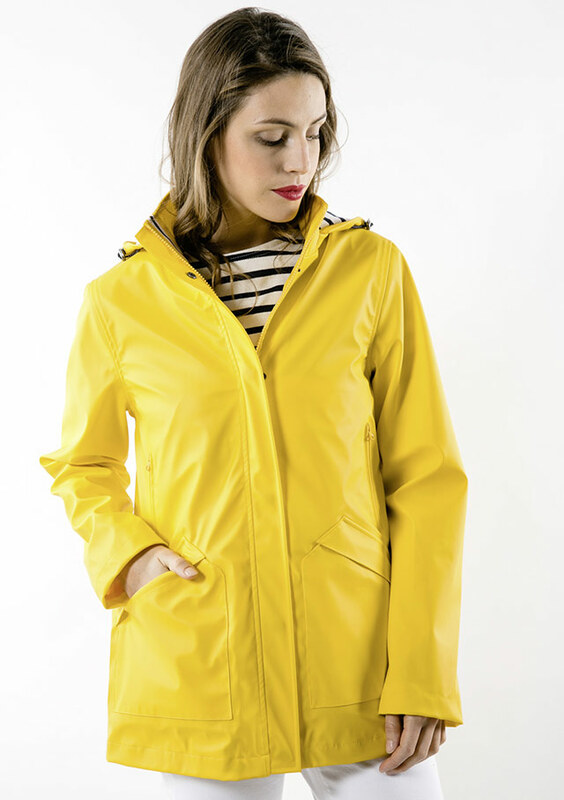 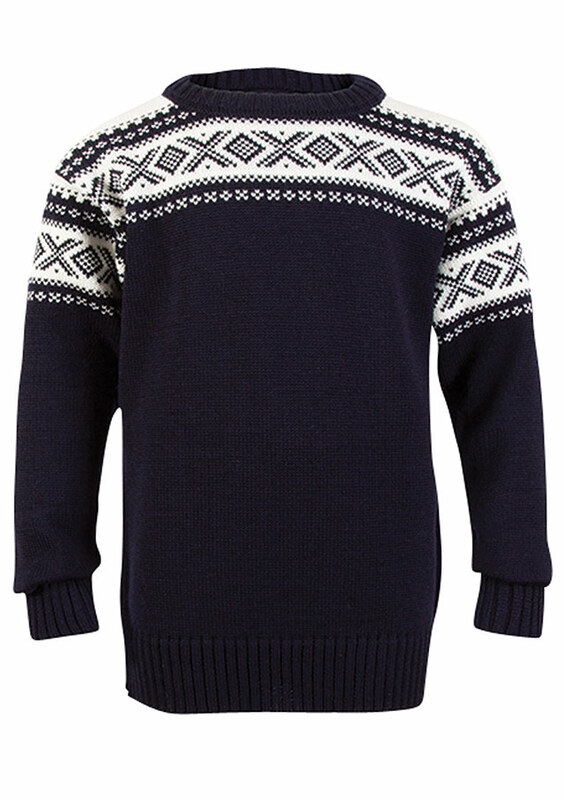 The design captures the essence, soul and spirit of traditional Norwegian history that continues to transcend generations. 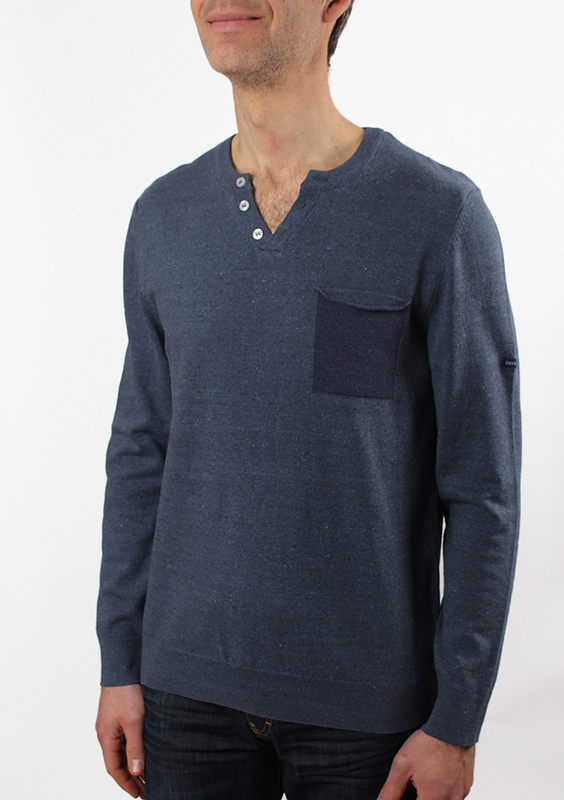 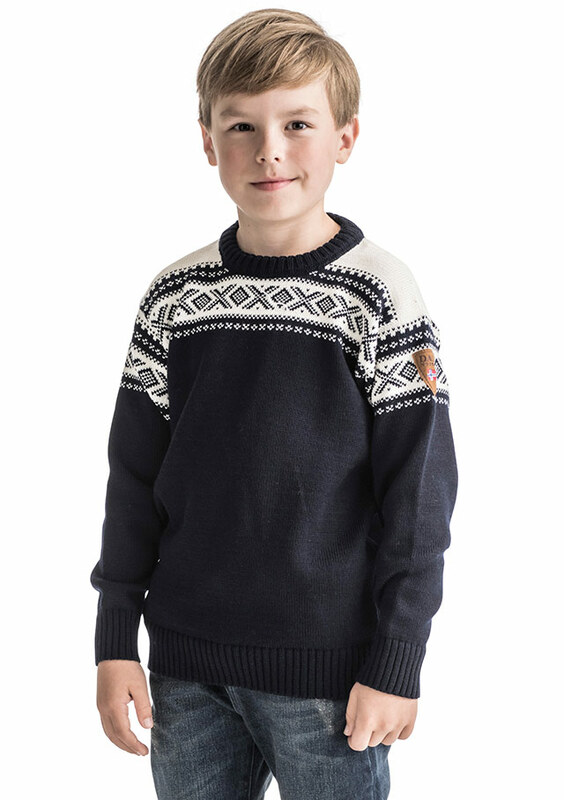 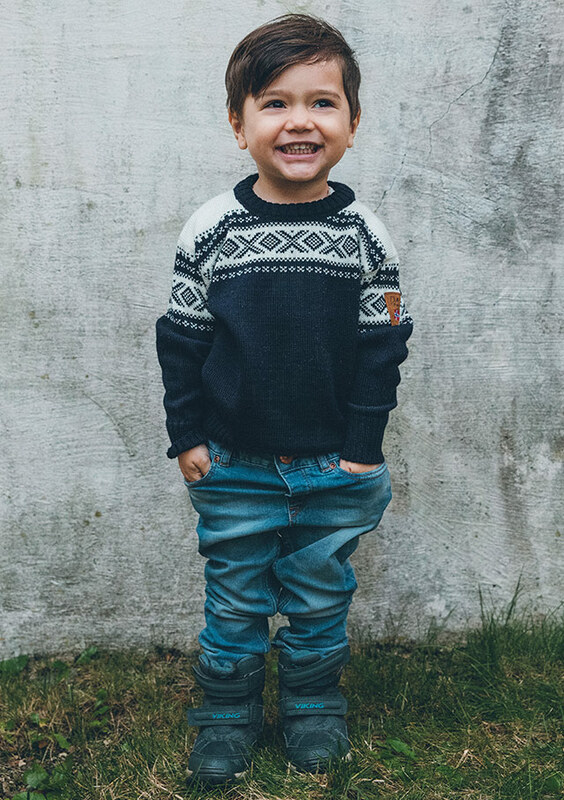 Dale of Norway CORTINA KIDS Sweater available at Jourdain.